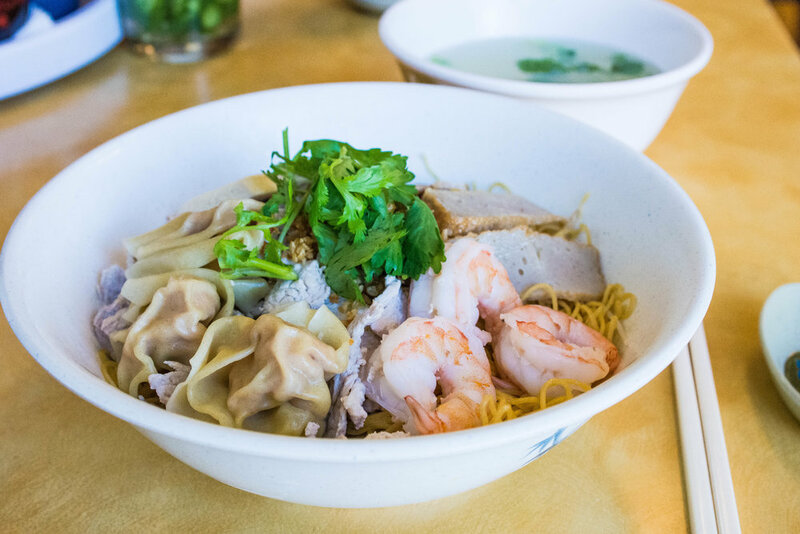 Announcement: We Will BE Open On NEw Year’s Eve and New Year’s Day! 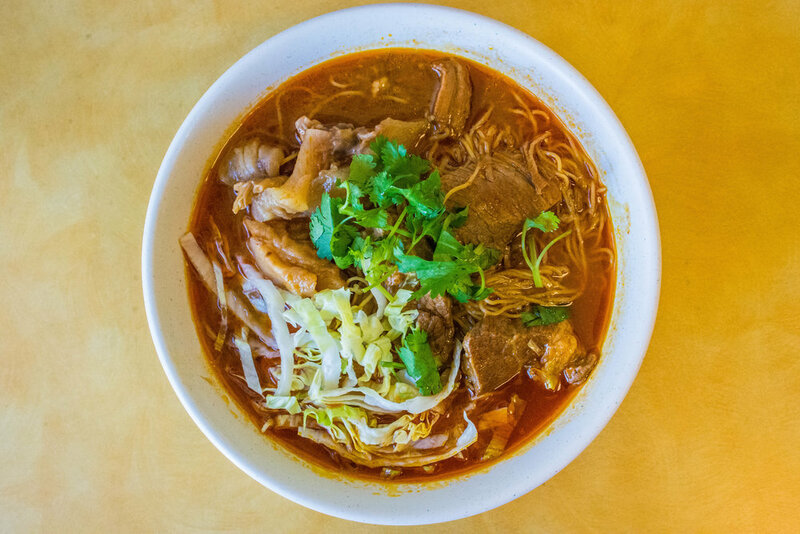 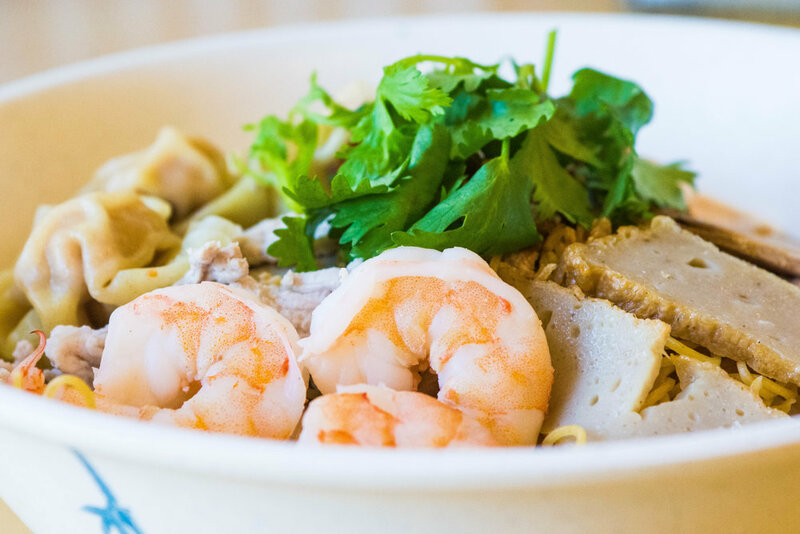 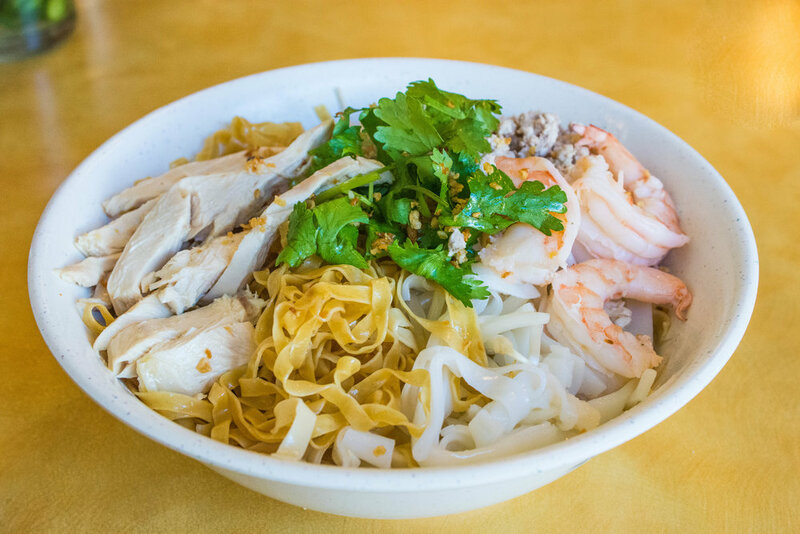 Located in the heart of Little Saigon, Hai Ky Noodles is a family-run restaurant specializing in traditional Teochew Cuisine. 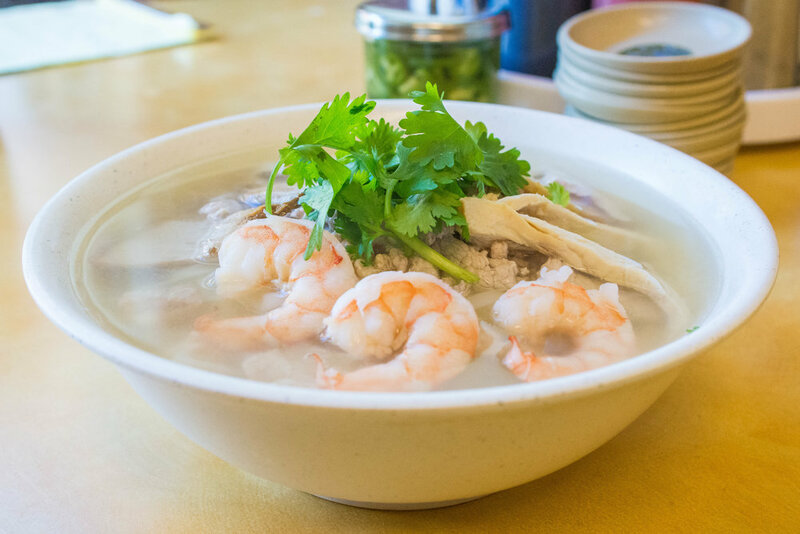 Tuan Hua, founder and former head chef of Hai Ky Noodles, opened his noodle cafe in April 1987 and to this day, it remains one of the best noodle houses in San Francisco. 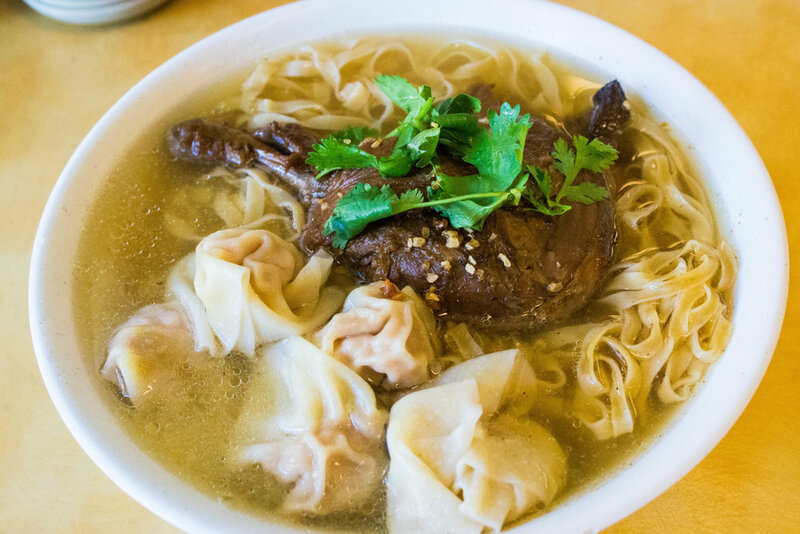 The Hua family emigrated from Vietnam as ethnic Chinese and settled in America in 1979. 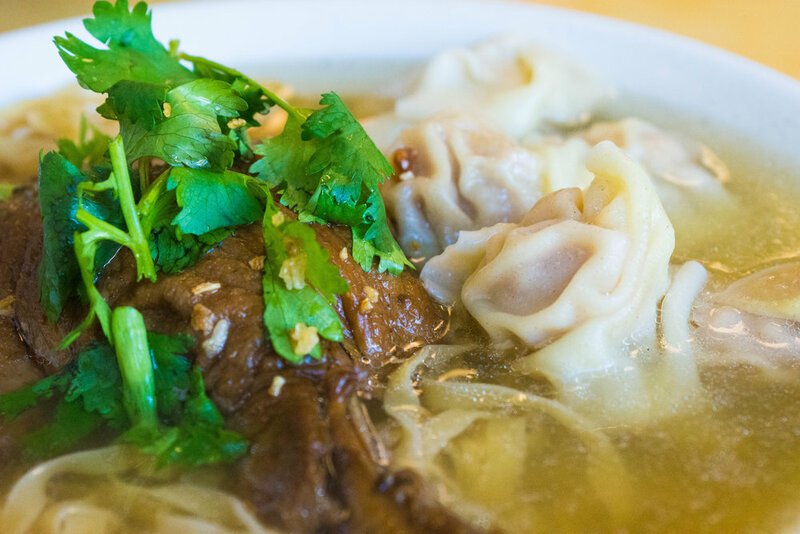 Coming from humble beginnings, Tuan ran his business alongside his family, striving to provide the freshest ingredients to create his culinary masterpieces. 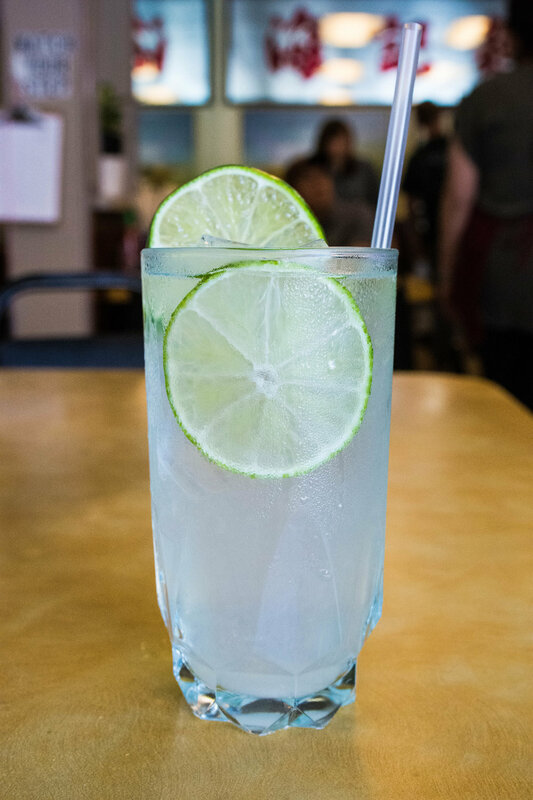 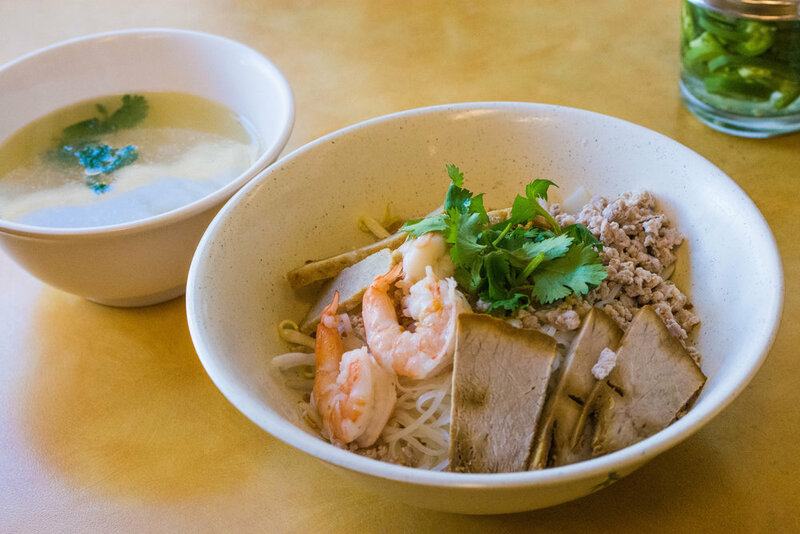 Known for its Teochew style of cooking, which originated in the Chaoshan province in China, and Southeast Asian flavors, Hai Ky is a popular spot for both breakfast and lunch. 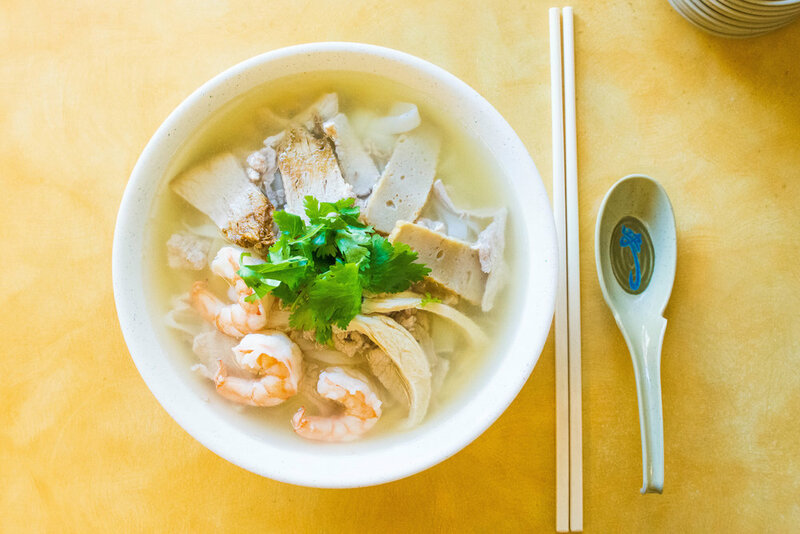 Upon stepping foot in our yellow-tiled restaurant, the waft of chicken broth and freshly-made noodles permeate the noodle house, which is frequented by loyal customers who have been eating here for generations. 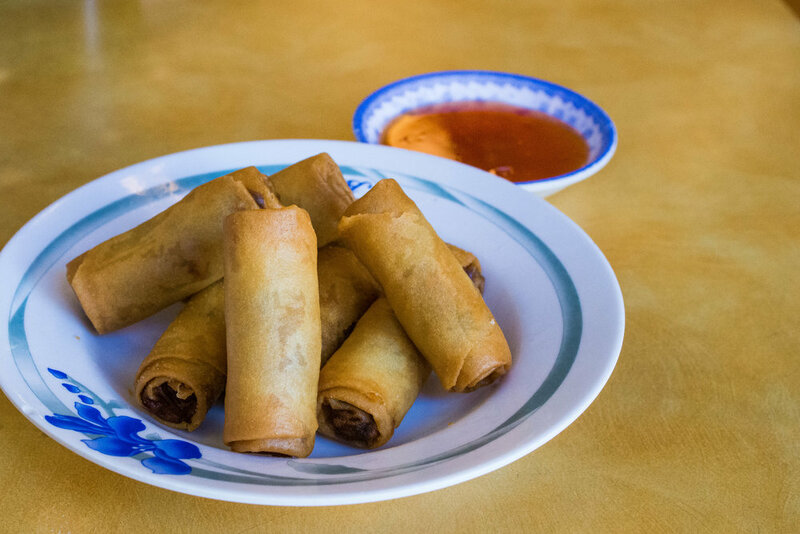 We make an effort to establish close relationships with our customers to make it feel like they're enjoying a meal at home. 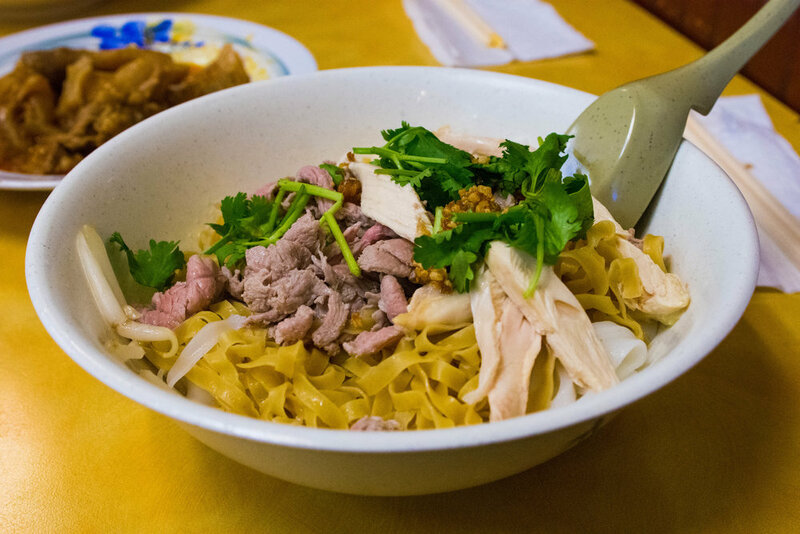 Hai Ky is known for its braised duck leg noodle soup, dry style Mee Pok and Dry Pho noodles, as well as its house special noodle soup, which always leaves customers wanting more. 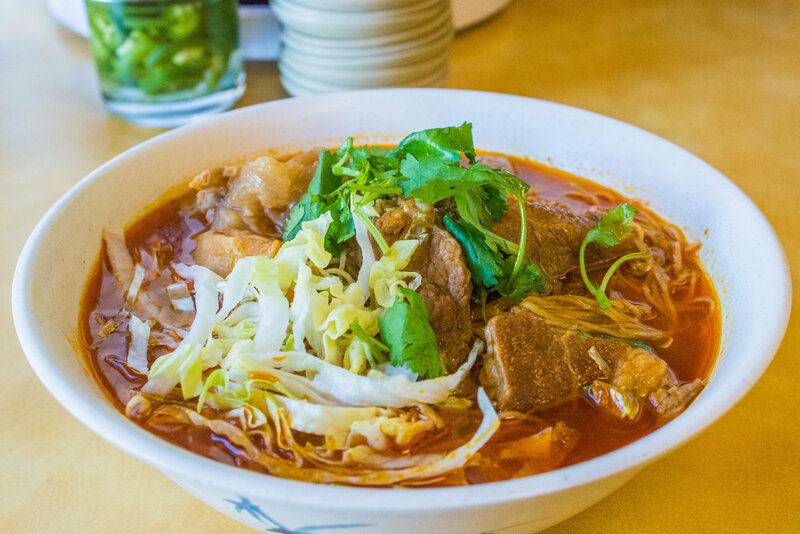 Although Hai Ky Noodles is a hole-in-the-wall, it's definitely a diamond-in-the-rough and worth every penny.